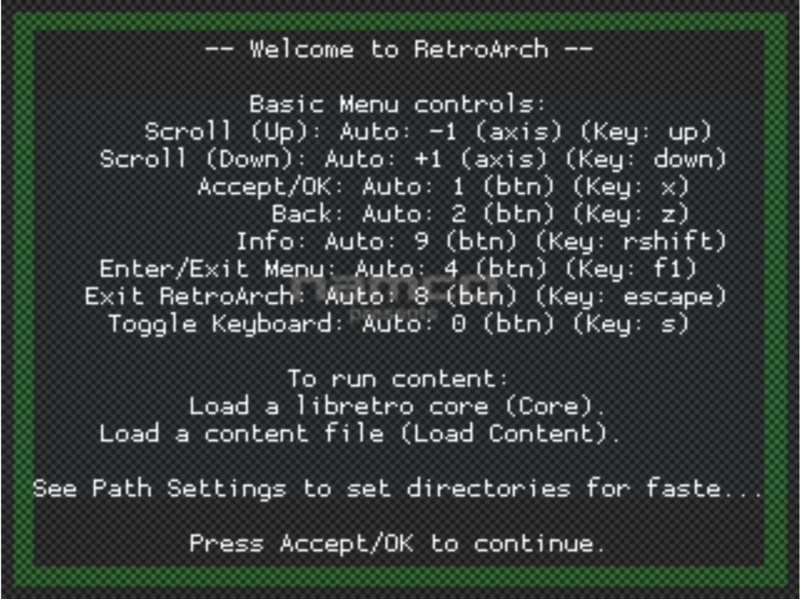 This post builds upon the information in the preceeding article entitled RetroPie Emulation: RetroArch, Libretro, and the Power of the Options Menu. As noted in the aforementioned post, before discovering RetroPie I’d been running PiPlay on the Raspberry Pi 2, which provides a broadly similar emulation platform to RetroPie. 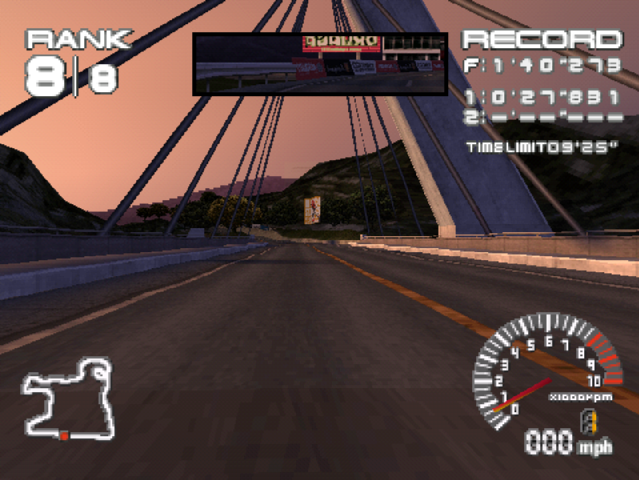 Whilst the graphical emulator selection front-end is different to Emulation Station, many of the same emulators are in place; however all is not as simple as it appears. Unfortunately, with the build of PiPlay I was using I ran into problems with various emulators; virtually all Megadrive / Genesis games I tried had corrupted sound, many would freeze at random, and there was no support at all for the 32X. 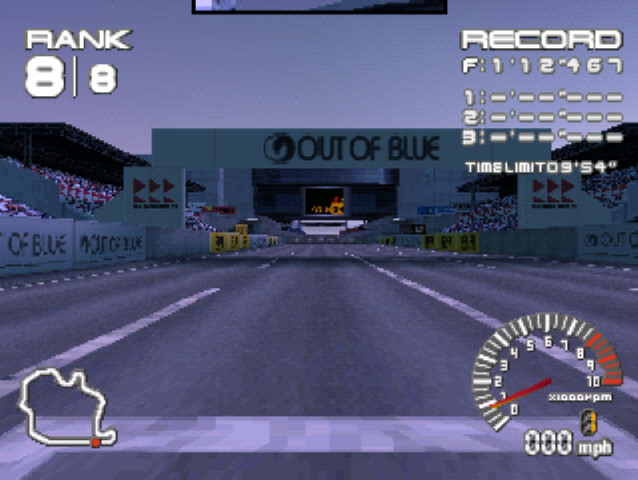 The PlayStation emulator initially appeared to be excellent, however as I tried more titles I uncovered a number of shortcomings; I’m planning a future post on this topic, as the same emulator in RetroPie has a few different issues, and I became obsessed with understanding the problems in a bid to have the best of both worlds. 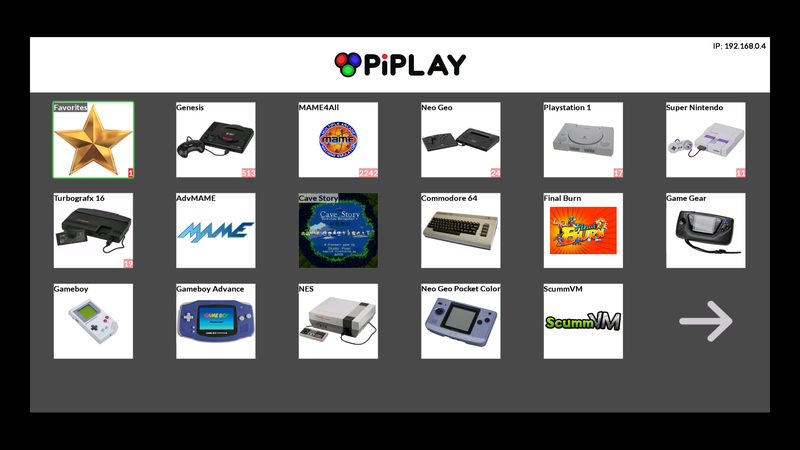 I should note that, being impatient to see if the Raspberry Pi was a solid emulation platform, I quickly switched to RetroPie and have not subsequently installed any newer PiPlay images; nonetheless the PiPlay distribution has many sound ideas, and is definitely worth further investigation. 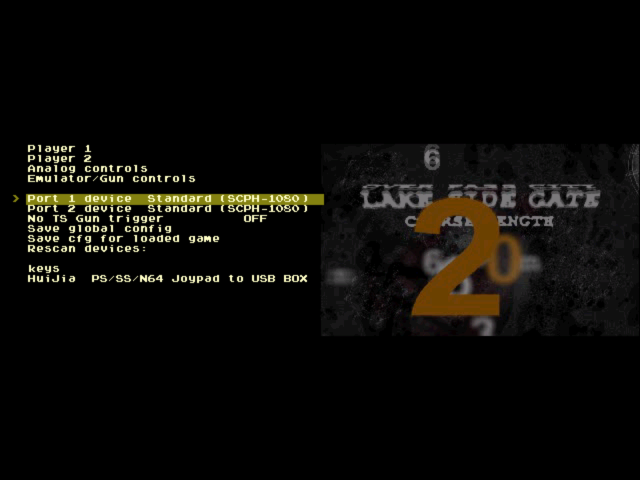 Coming to the RetroPie version of the same emulator, I was surprised to find that this menu no longer existed; at the time I had no knowledge of the unified environment shared by Libretro-enabled emulators, but found various references to the ‘core menu’ in forums. 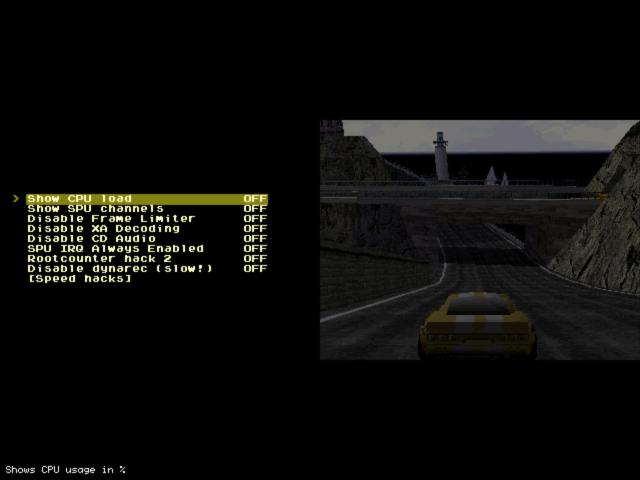 As I was to discover, and as detailed in the preceding post, RetroPie’s PlayStation emulator implements the standard Libretro menu system. 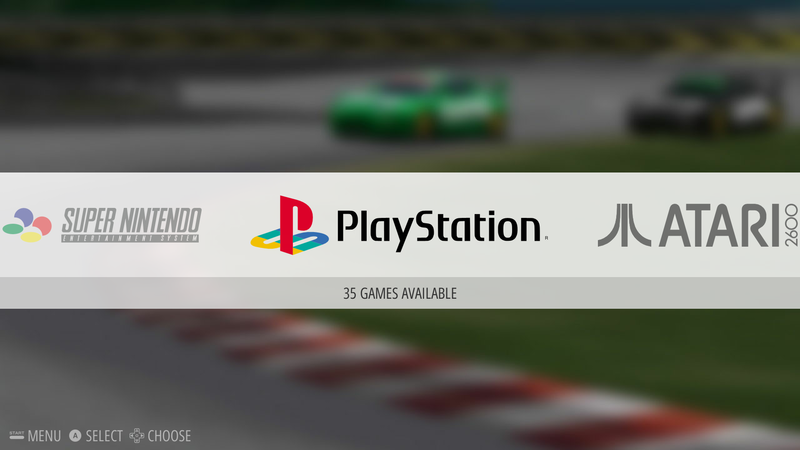 Note: the terms Libretro menu and RetroArch menu appear to be used as synonyms in documentation and in forum posts. 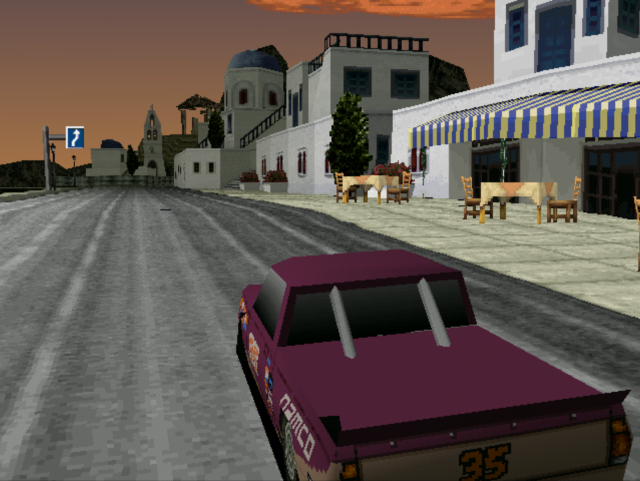 What is the Libretro Options Menu, and Why Does It Matter? For a while after installing RetroPie, this question plagued me. 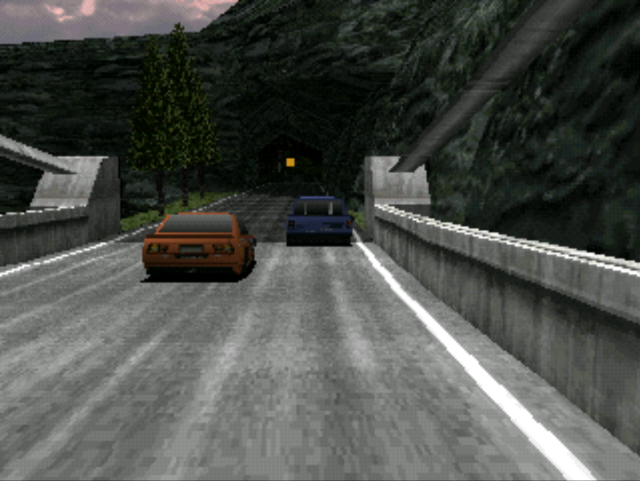 I found references to the ‘Options Menu’ seemingly everywhere, but as to where it resided or how it manifested, that seemed some closely guarded secret. Why was I looking for the elusive menu? 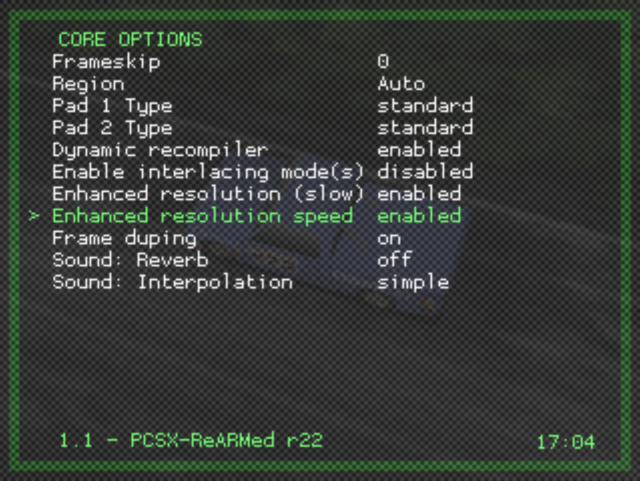 Well, the Options Menu holds the secret to really getting the most out of many of the RetroPie emulators, from tweaking the controller settings to switching graphics rendering engines. 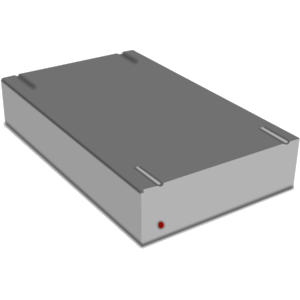 RetroPie can be thought of as a framework which wraps and extends other software components, ultimately handling the loading of a selected game image into the relevant video game emulator. Libretro porting is generally a case of mapping/wrapping the emulator/game/whatever’s internal API to the corresponding libretro functions and/or callbacks. 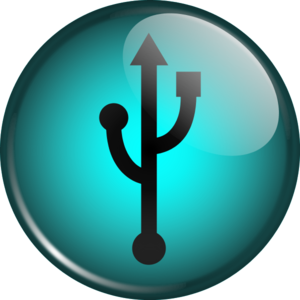 So, many ports are very shallow and require little-to-no modification of the existing core code. 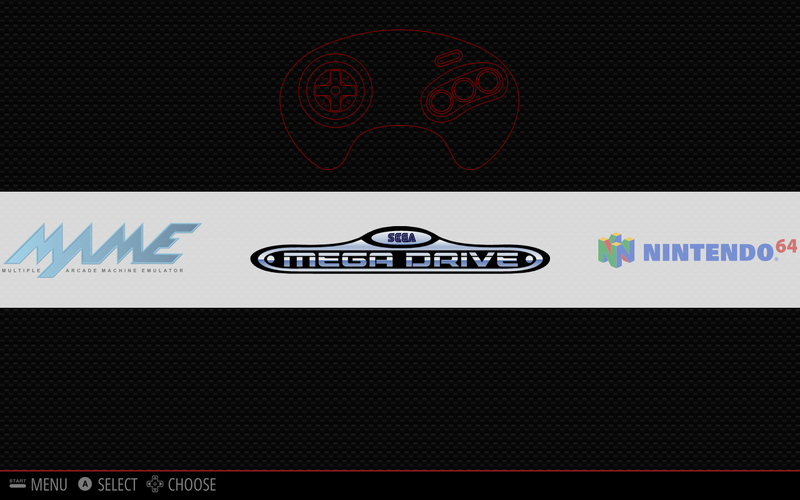 Thus, the RetroArch framework brings a set of consistent features to a broad range of emulators which were written entirely independently. 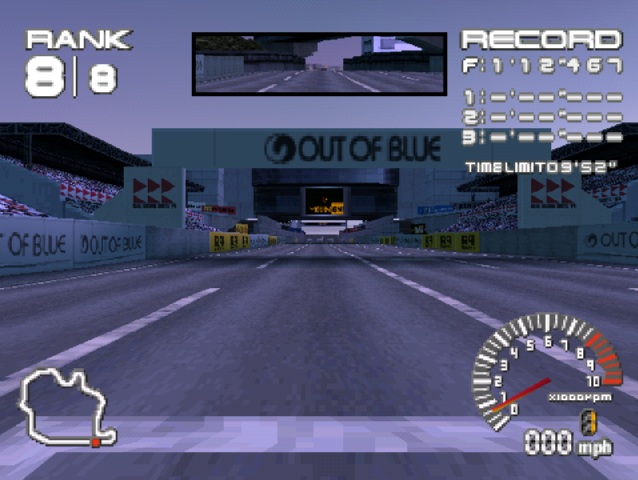 All ‘core’ enabled emulators feature a common menu, the elusive Options Menu, which can be accessed and navigated via keyboard or a suitably configured control pad.